Words create and words destroy. The words we speak shape the lives of the people we come into contact with. The church needs to be a proactive influence in the lives of everyone inside and outside of it with the tone and timing of our words. What does it mean that we "came through the line of Adam"? What are the implications of this? Even if we don't know the details, what does this tell us about everyone's story? 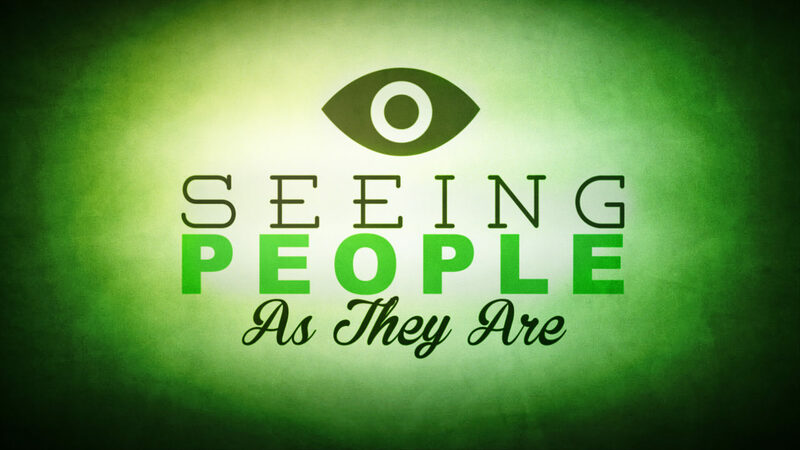 Read and discuss Matthew 5:13-16. Who is Jesus talking to? What does He tell us about man? What do these verses tell us about God? "The world, by its nature, is rotting." How and where do you observe this? How does this give context to the verses above? What's the difference between being a moral policeman as opposed to a moral example? Which do you tend toward? Read through Proverbs 12 & 15. What do these chapters tell us about the power of words? What types of words are mentioned here? How have you seen the power of words bringing life or death in your life? How does the tone and timing of our words affect their impact? How does the gospel inform and affect how we speak to others? Is there someone you need to "pull the sword out of" (Proverbs 12:18) because of your reckless words? Share with your group and spend some time in prayer for them. Make a plan to ask for forgiveness this week. Spend some time thanking God for the eternal word of Christ and the spiritual healing He brings. Ask God to show you someone that you can bring healing words to this week.